Parts2Clean is the International Trade Fair for Industrial Parts and Surface Cleaning. The Parts2Clean is a must for anyone with an interest in defining, achieving, maintaining, certifying and documenting cleanliness. Together with all leading market participants and technology providers in surface and industrial parts cleaning is Transoplast exhibiting at the Parts2Clean in Stuttgart. You can find us in Hall 3 booth nr. D29. At the Parts2Clean Transoplast will be promoting their innovative Variogrid workpiece carrier systems for high-quality precision components and fragile industrial parts in which they can be cleaned, transported and stored easily and safely. 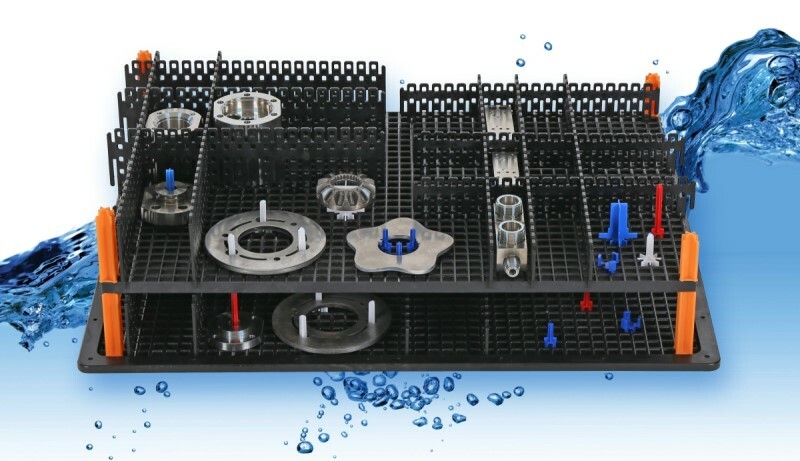 Variogrid is an intelligent modular washing tray and workpiece carrier, made of high quality plastic with adjustable partition dividers and pins that can be positioned to fit the content precisely. 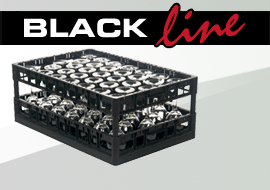 Allready interested in our Variogrid system and would you like to visit us at Parts2Clean in Stuttgart? Please feel free to contact us for free ticket(s)! For more information about our participation and/or products please contact one of our colleagues by email info@transoplast.com or phone +49 2822 9778 55 or our contact form. Comprehensive information about the trade fair can also be found on the official website. We are looking forward to meet you at our booth - Hall 3, nr. D29!